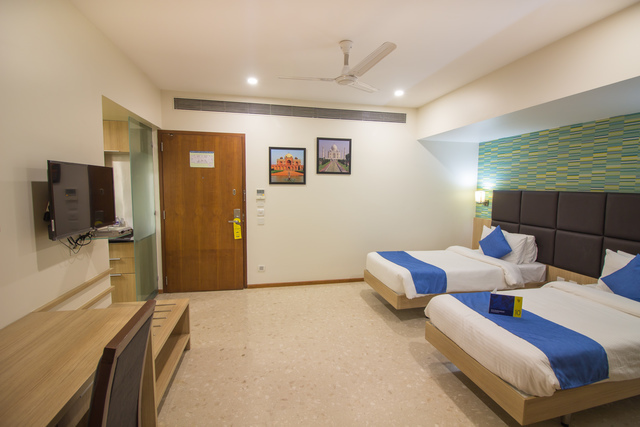 If you cancel within 72 hours before checkin, you will be charged 100% of your total stay. 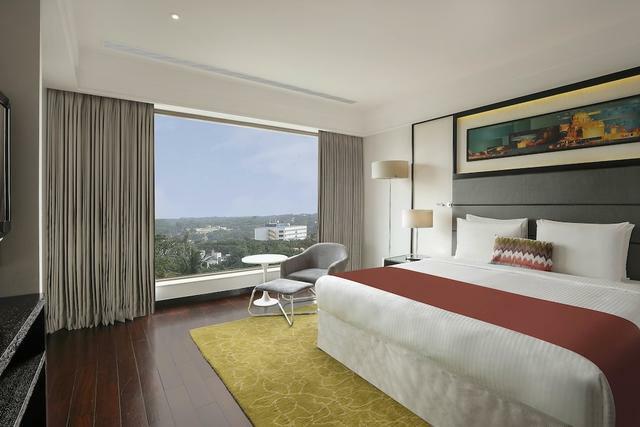 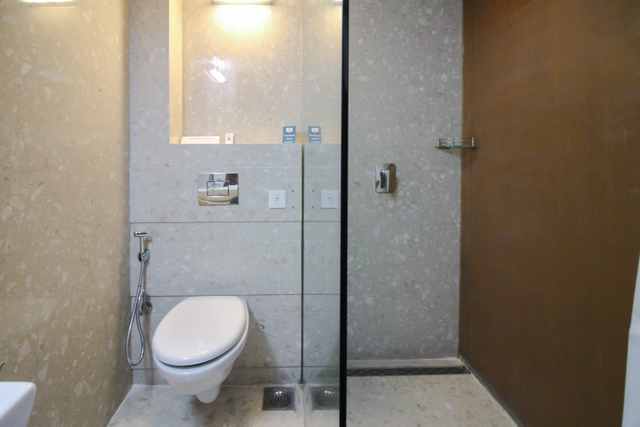 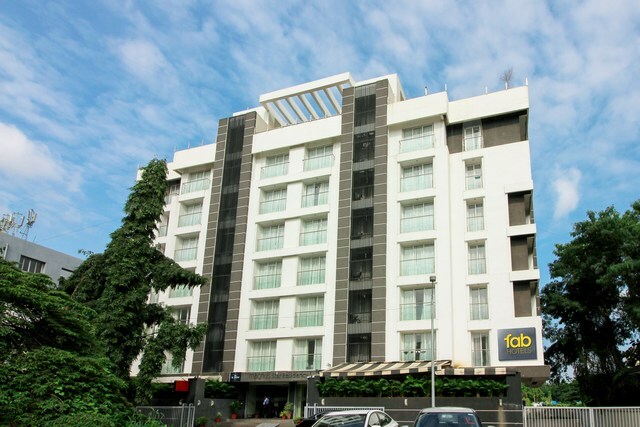 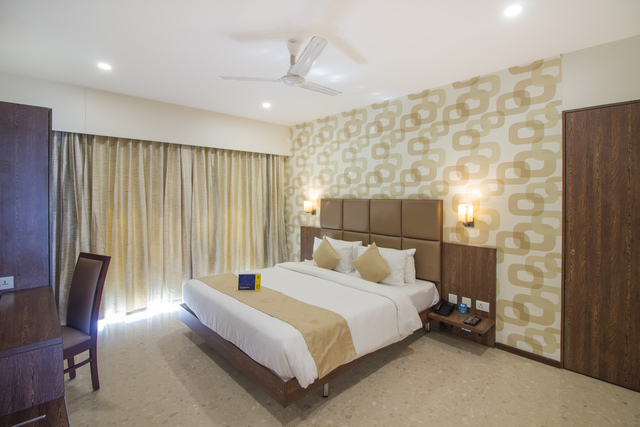 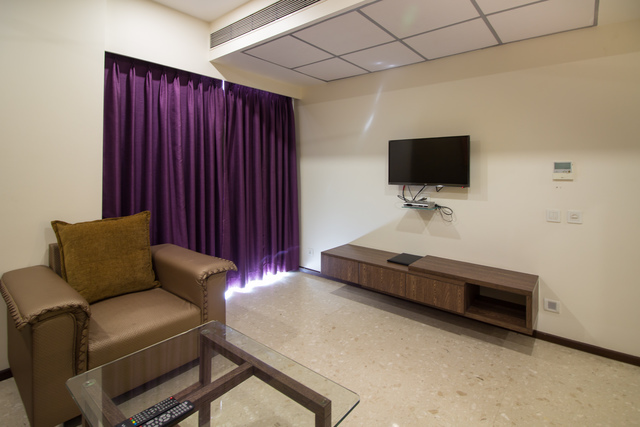 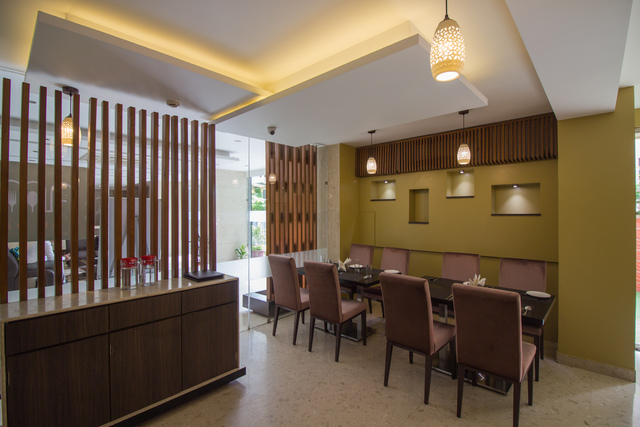 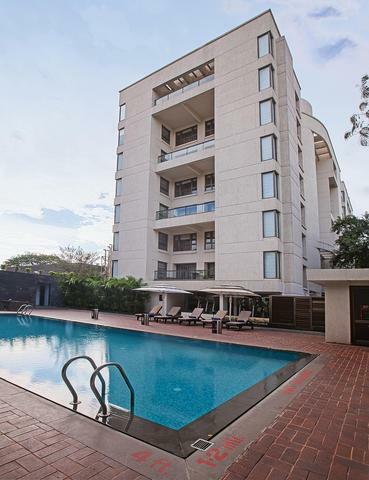 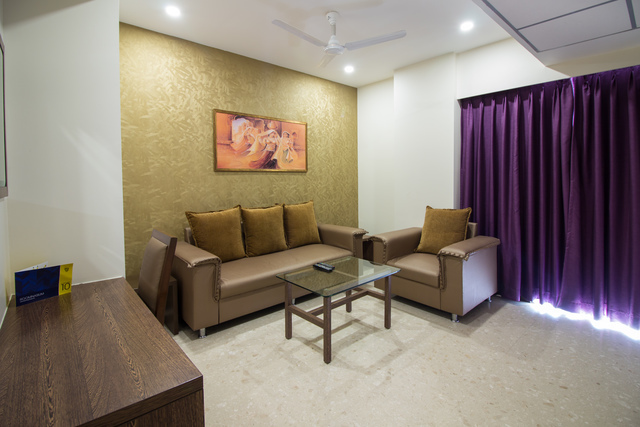 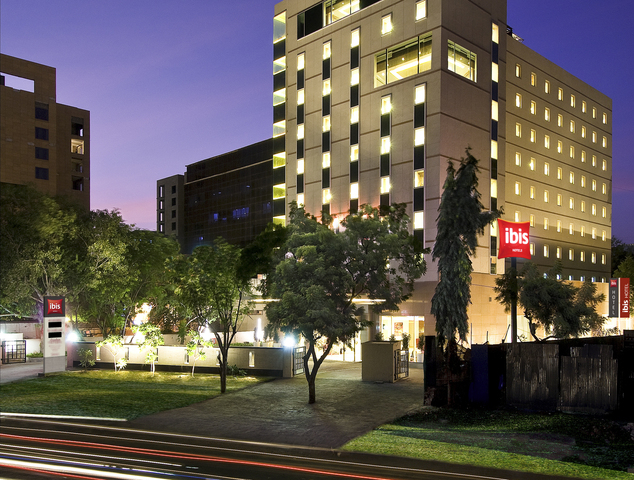 FabHotel Magnus Star is located in Koregaon Park, close to the Passport office. 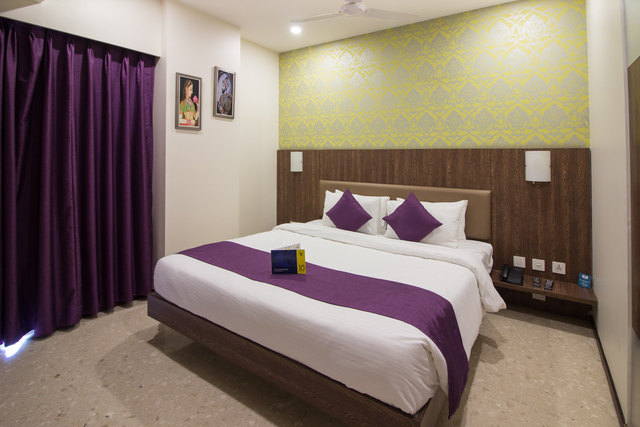 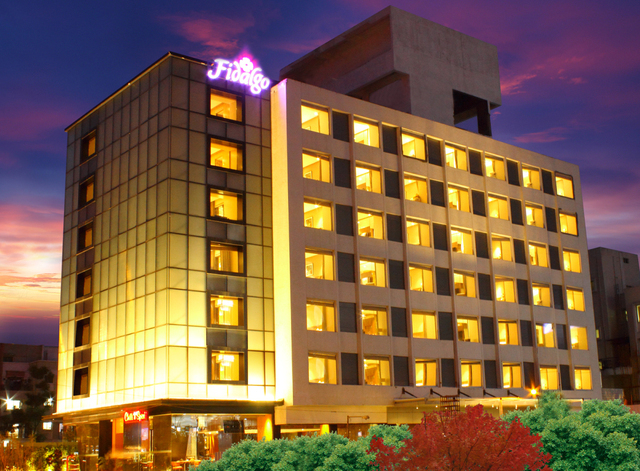 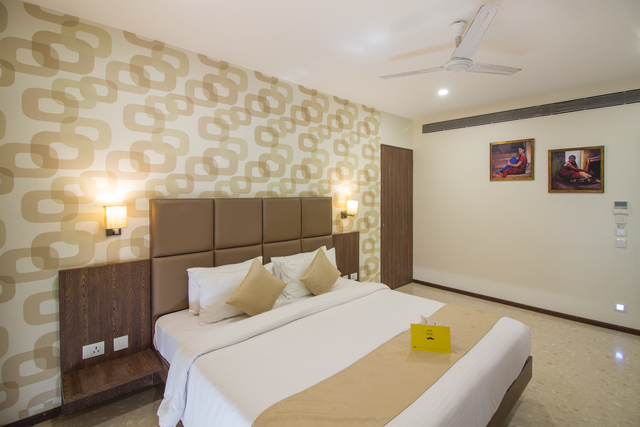 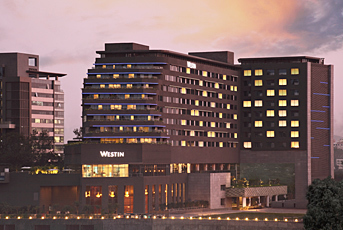 The hotel is located at a distance of 6 KM from the railway station and 8.5 KM from Pune International Airport. 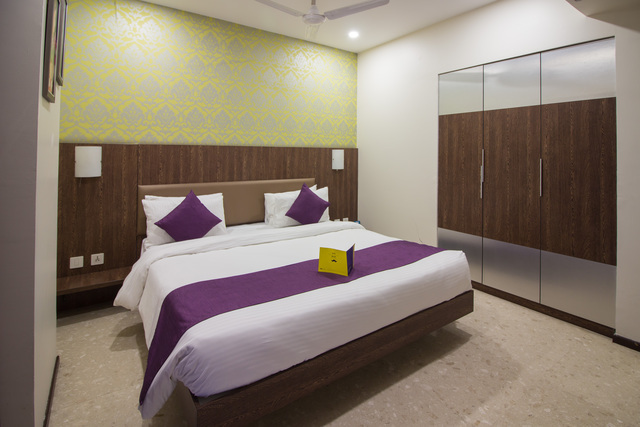 The hotel is an ideal stay for guests and foreign travelers who are interested in visiting the Osho Garden (1.9 KM). 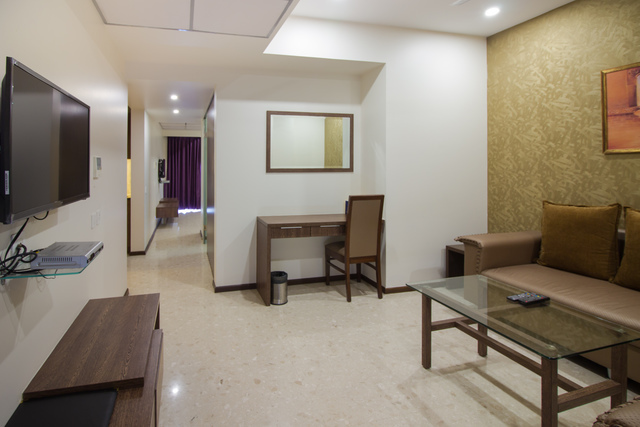 The hotel provides bright air-conditioned rooms with relaxed bedding, TV, writing desk, intercom, tea/coffee maker, mini bar and free Wi-Fi. 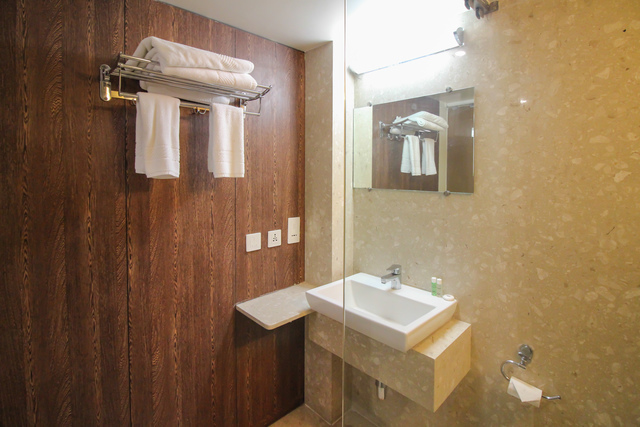 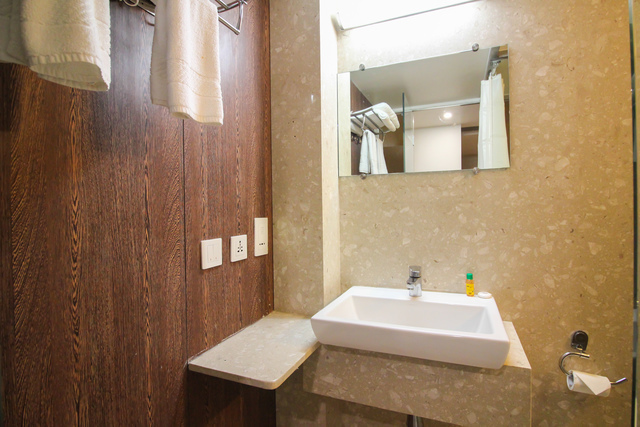 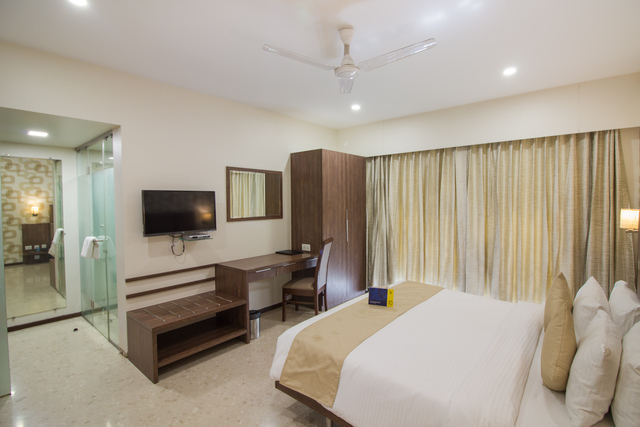 Each room has small balconies offering panoramic view of the city, attached bathrooms with 24*7 running hot and cold water, towel and toiletries. 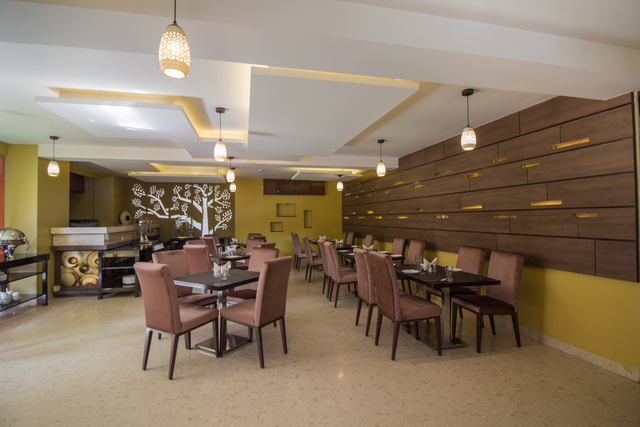 Guests can choose from a wide range of dishes offered by its in-house restaurant. 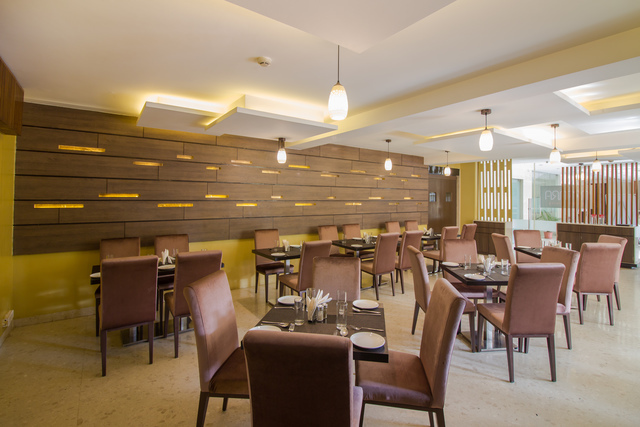 Foodies can also explore eateries dotted across the streets as Koregaon Park such as The High Spirits Caf, Swig-Bar & Eatery, Bashos, Blue Shack, Euriska, Independence Brewing Company are some of the places the guests can explore. 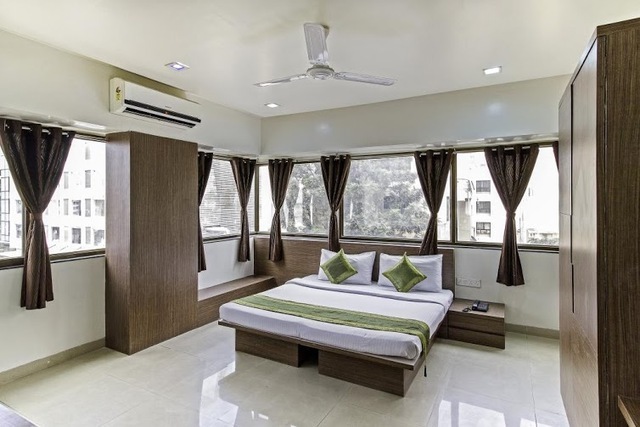 Sightseeing: Guests staying at the hotel can visit popular locations like Aga Khan Palace, Shaniwar Wada Fort, ISKCON temple, National War Memorial, and Sinhagad Fort easily from the hotel. 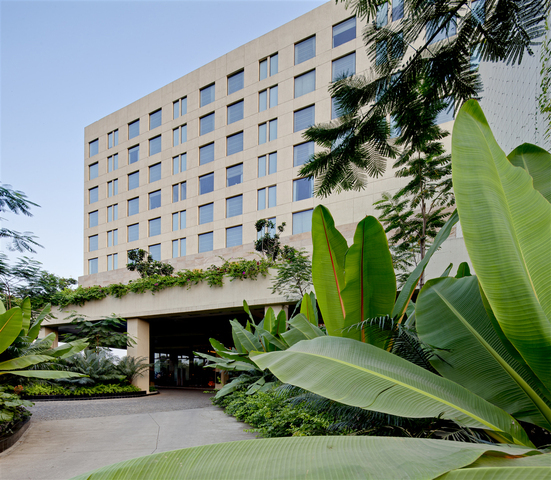 Shoppers Paradise: Guests can visit Phoenix Mall, Koregaon Park Plaza, SGS Mall to buy gifts for friends and loved ones. 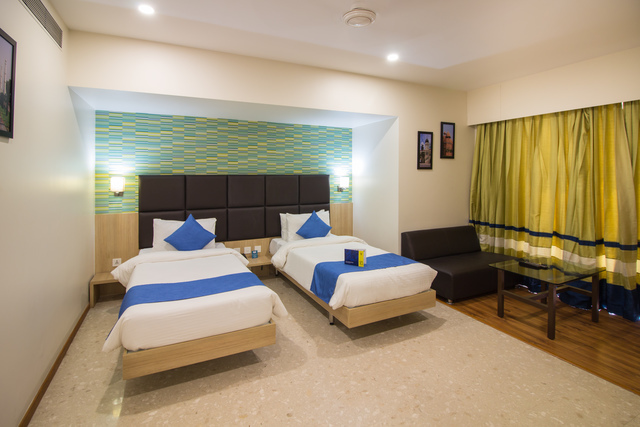 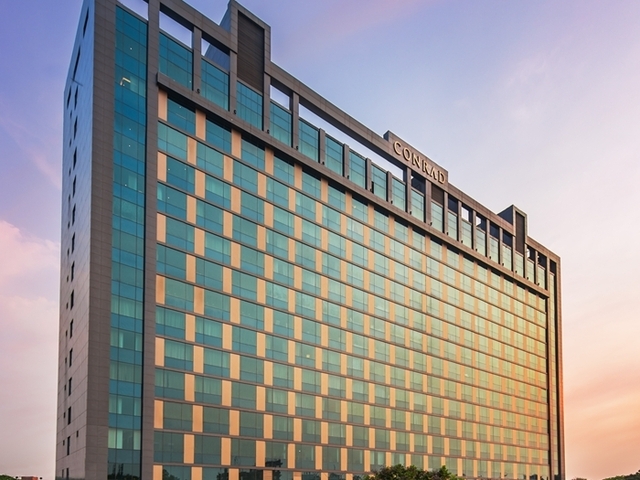 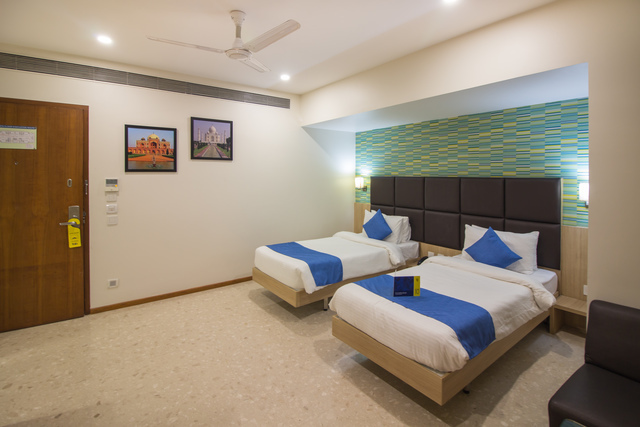 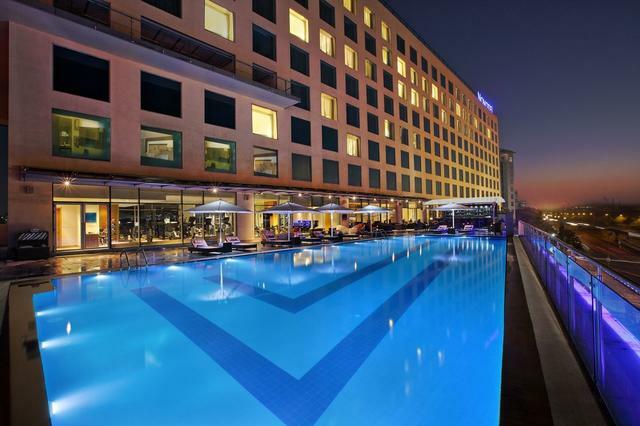 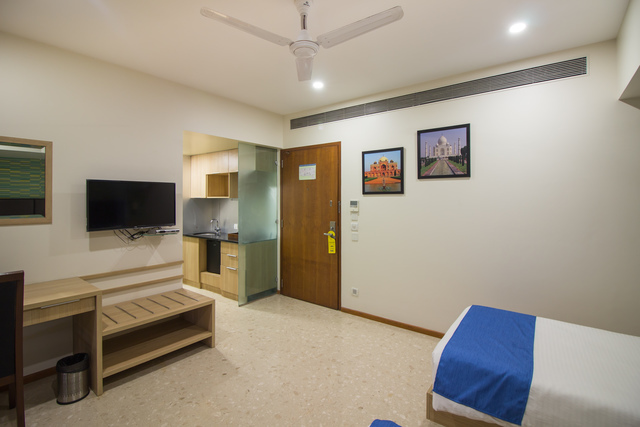 Labelled as: Business Hotels near Pune Airport"
"We are the fastest growing budget hotels brand in India with over 7500+ rooms in 300+ hotels across 25+ cities in India. 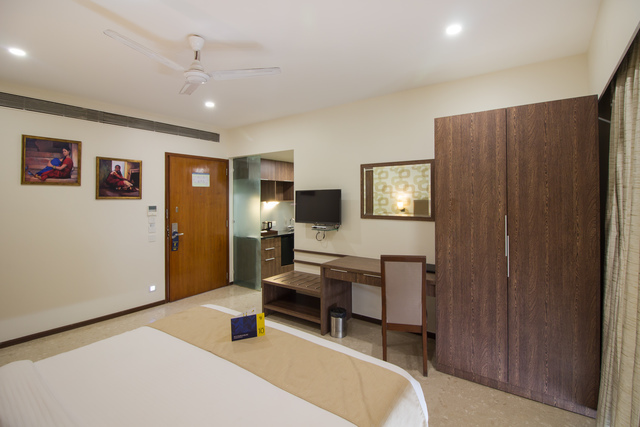 All our rooms and hotel properties are spacious, stylish, and contemporary, and are fitted with all modern amenities so that you have a relaxed and consistent travel experience. 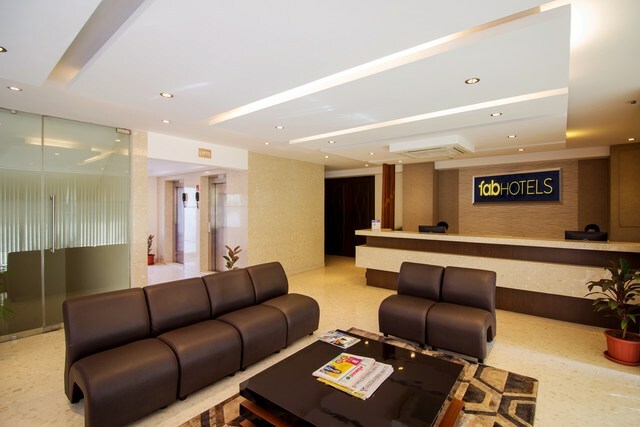 Most of our hotel properties are located close to business hubs or popular tourist sites and easily accessible by public transport, so you dont have to waste time or money in travelling to your place of business." FabHotel Magnus Star Koregaon Park accepts only cash payments at the property.